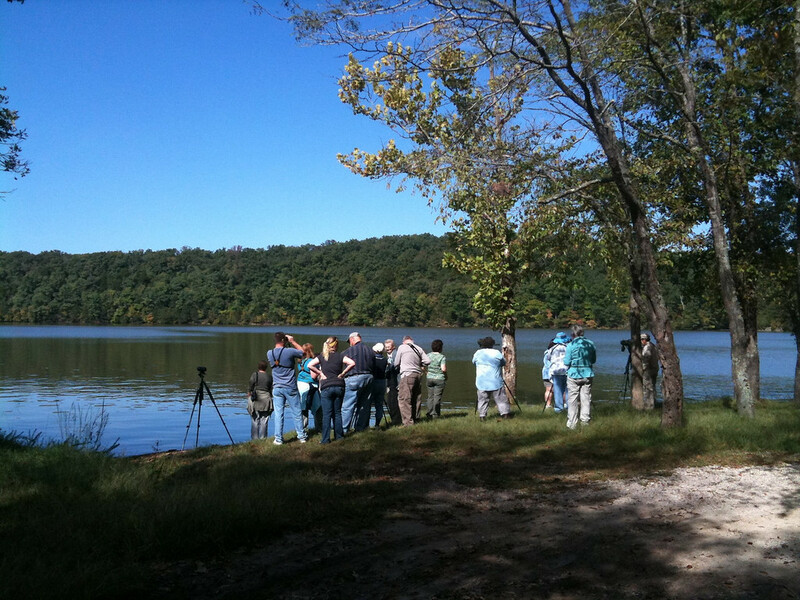 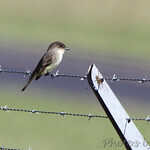 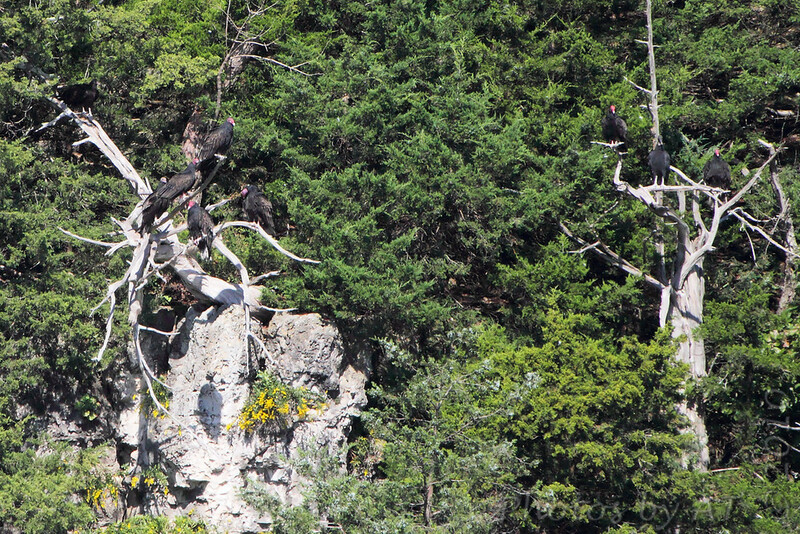 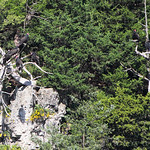 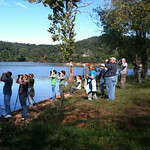 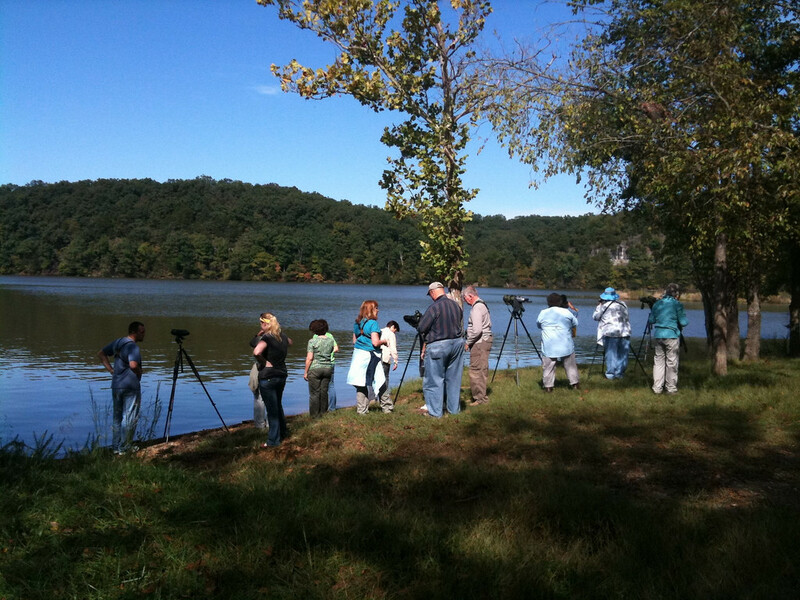 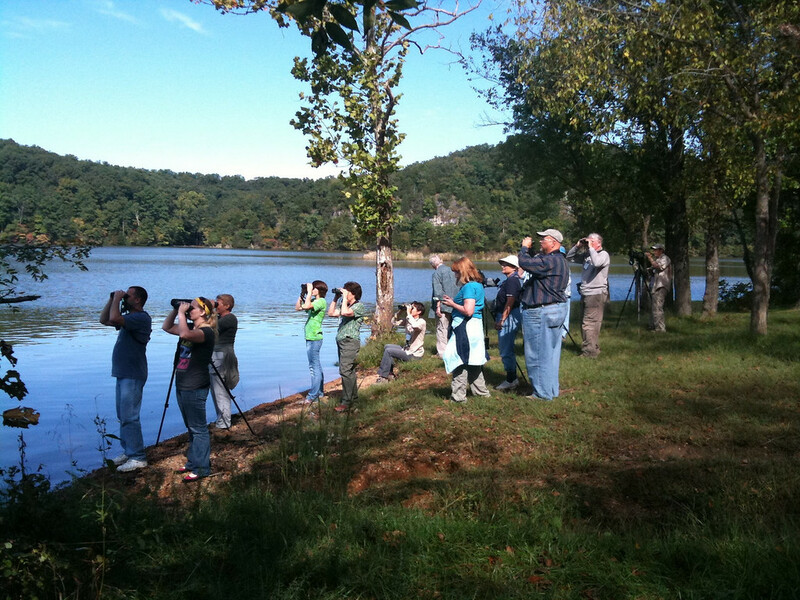 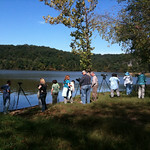 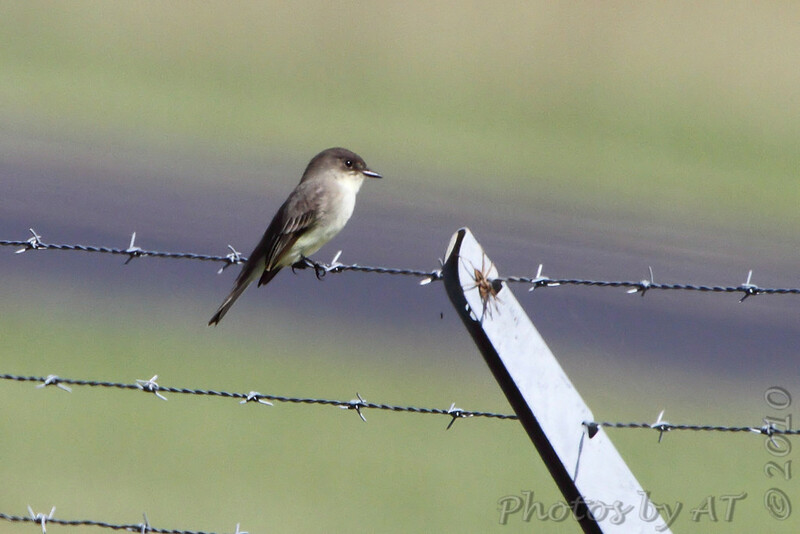 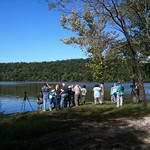 Saturday morning we went with a group to the Brumley area to bird. 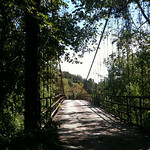 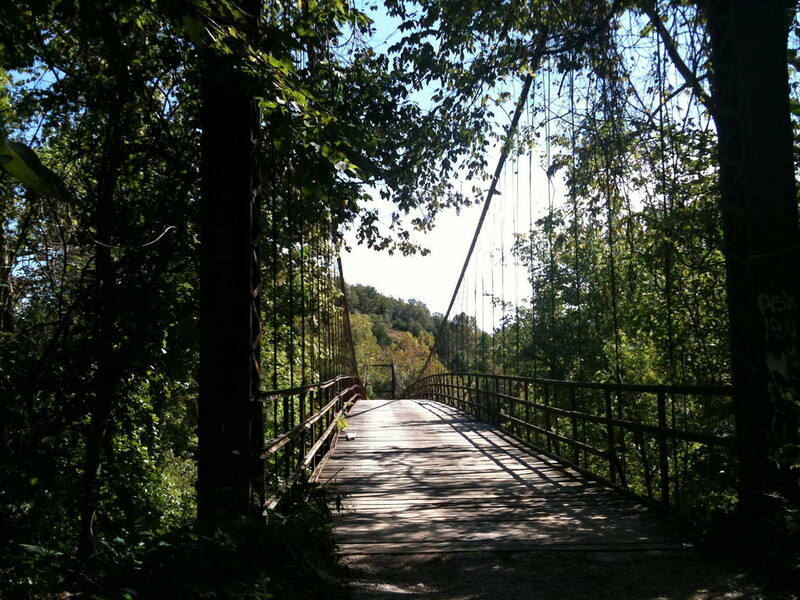 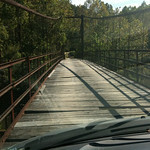 To get there we had to cross the "Swinging Bridge". 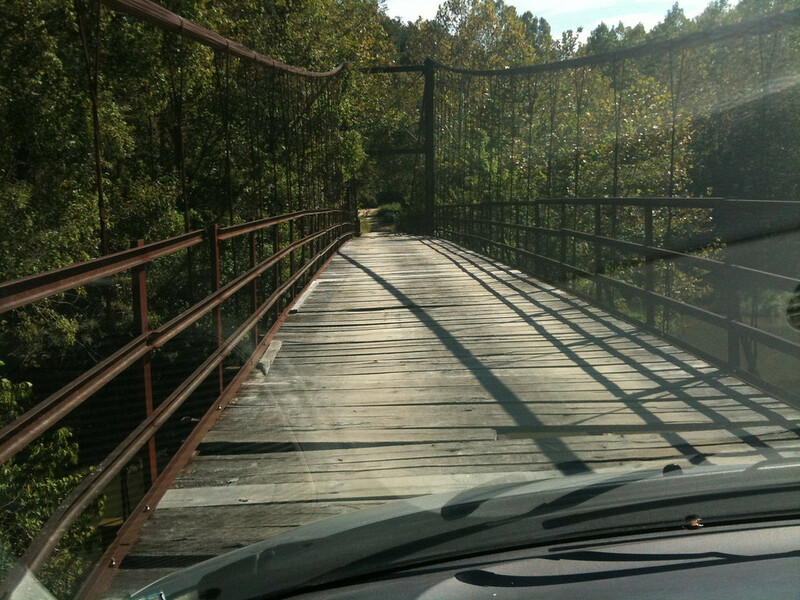 Talk about "taking your life in your hands", I've never seen a bridge in poorer condition. 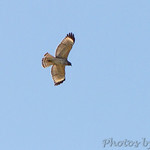 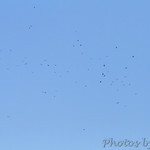 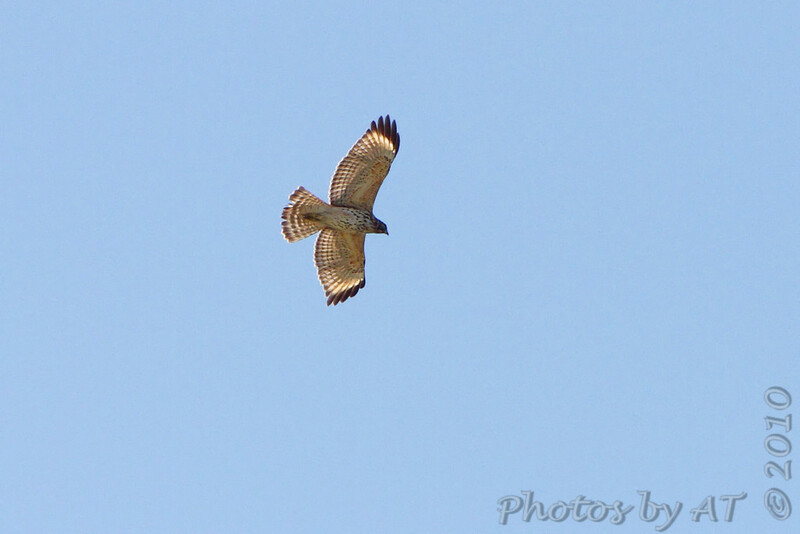 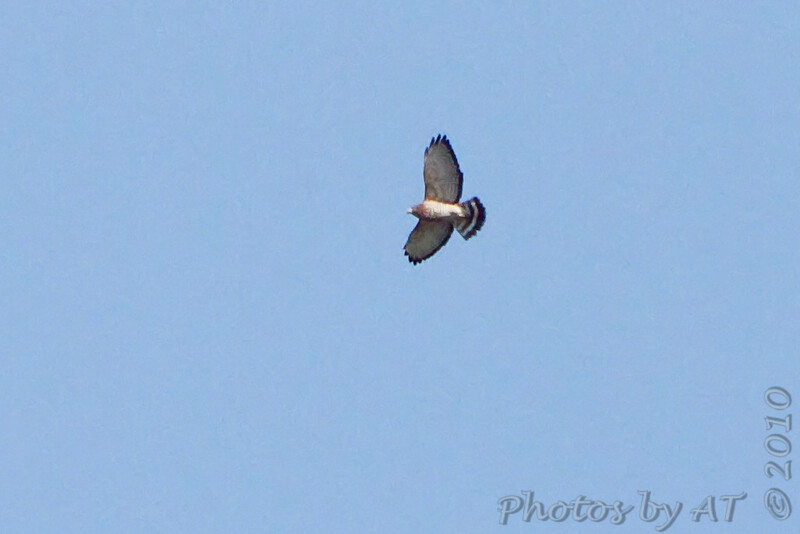 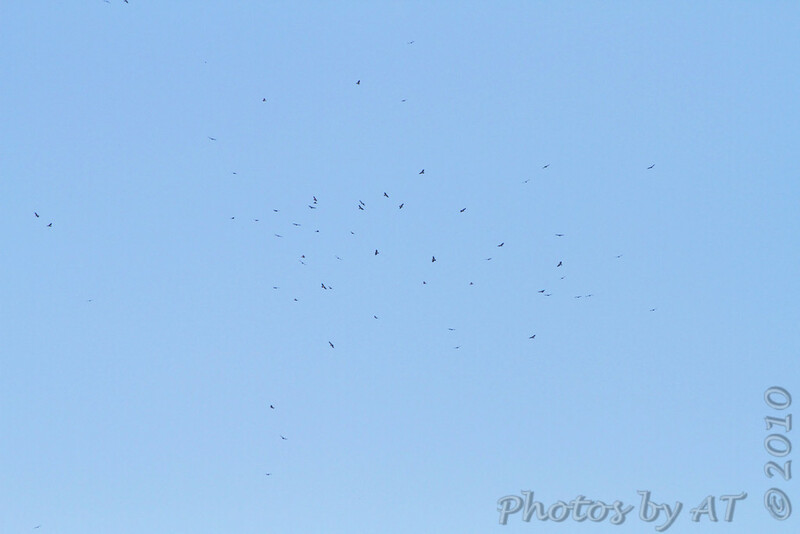 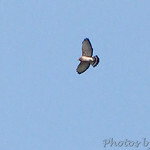 At the river we saw a few kettles of Broad-winged Hawks high in the sky. 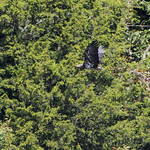 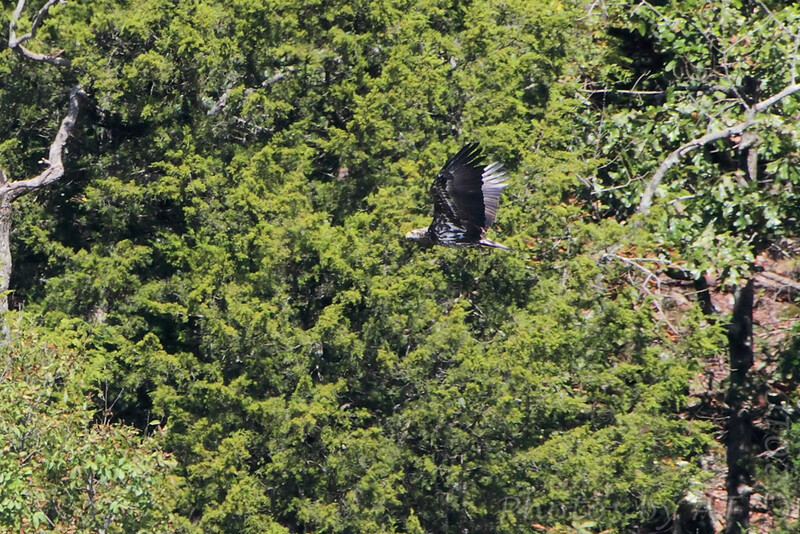 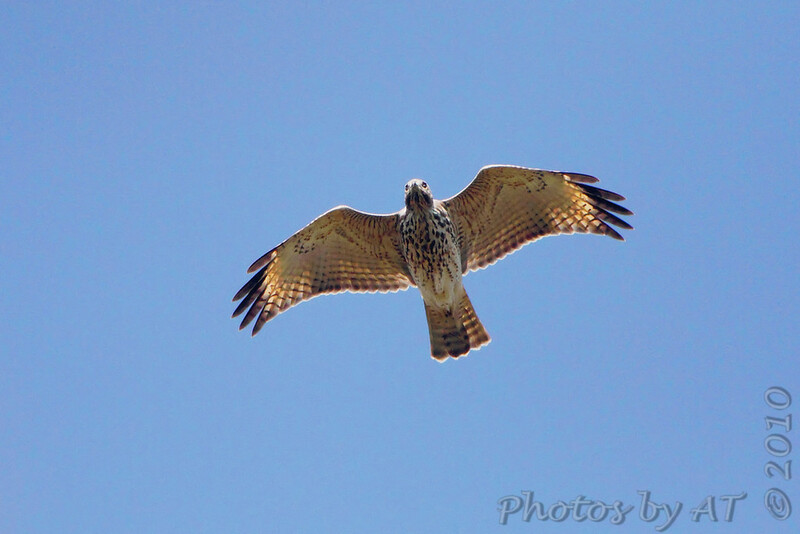 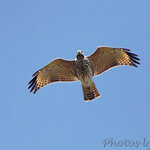 I added a Broad-winged Hawk to my "Birds Photographed in Missouri" as number 290. 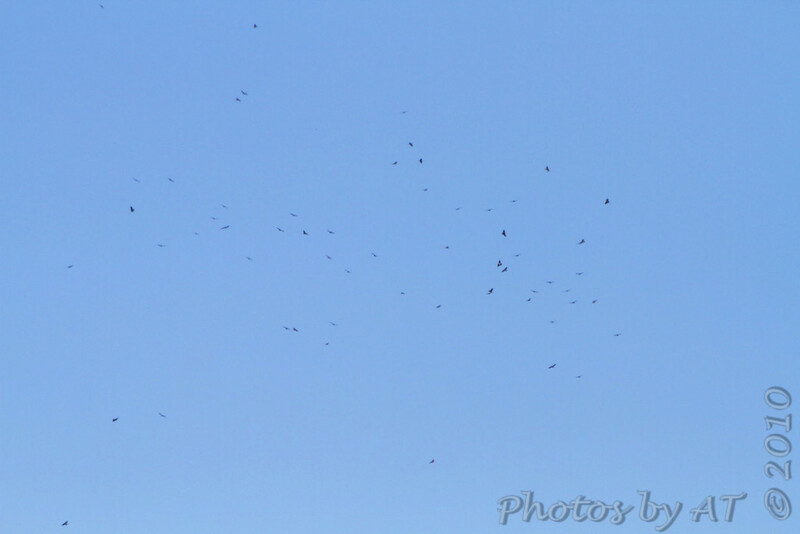 Click here to view the gallery • • • For location of birds click for Map here.